The iPhone provide amazing features and excellent performance. iOS is the second most popular mobile operating system in the world, after Android but iPhone users spend more time on their device and spend more on apps than Android consumers. So, it makes sense to develop app for iOS/iPhone. Our team understands the user flow and the space restrictions and constantly endeavours to focus on quality along with on-time delivery of projects. We help our clients and customers to grow their business with the help of our goal-oriented services. 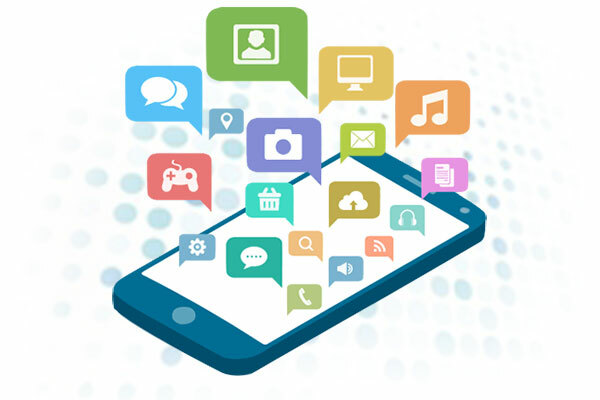 Why Choose India Internets as your iPhone/iOS App Development Partner? Maintaining coding guidelines and standards.